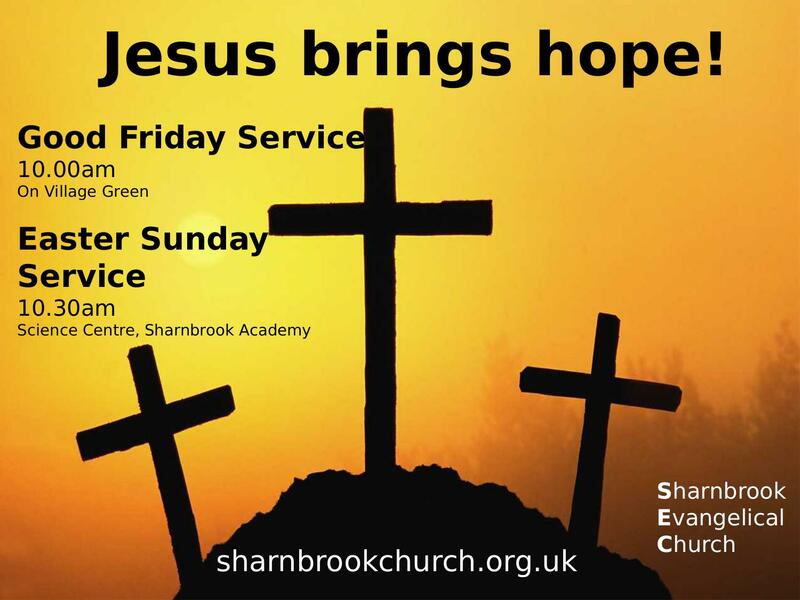 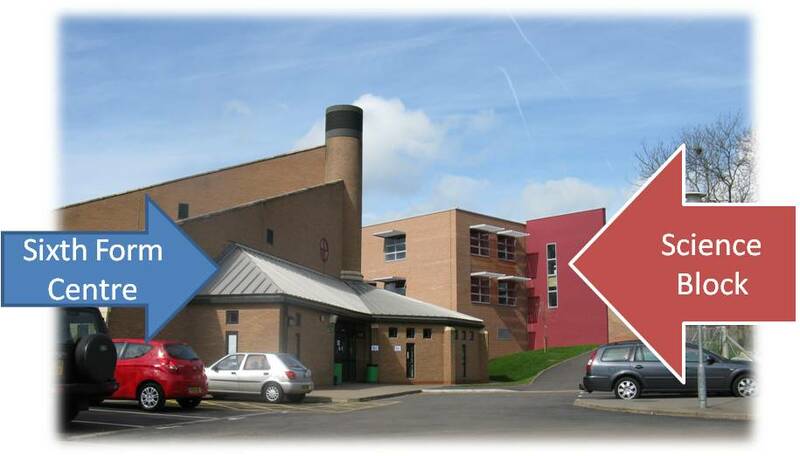 We meet in Sharnbrook Academy, Science Centre, every Sunday at 10.30 am. 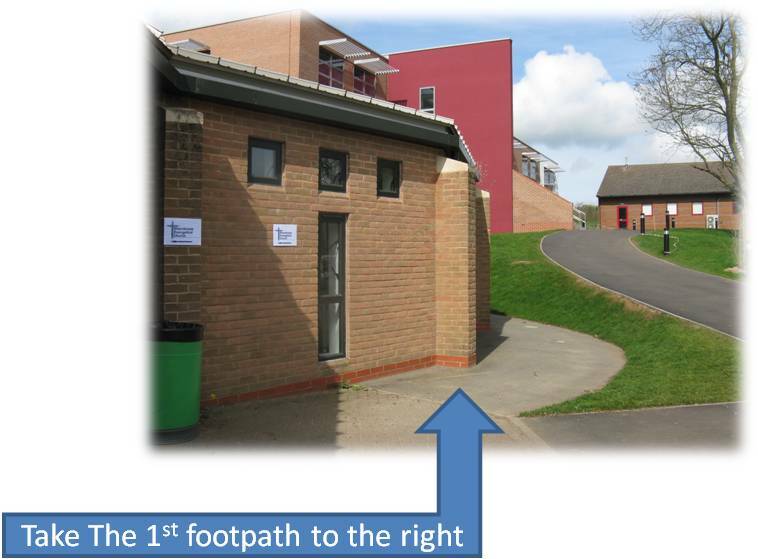 To find us see the map below. 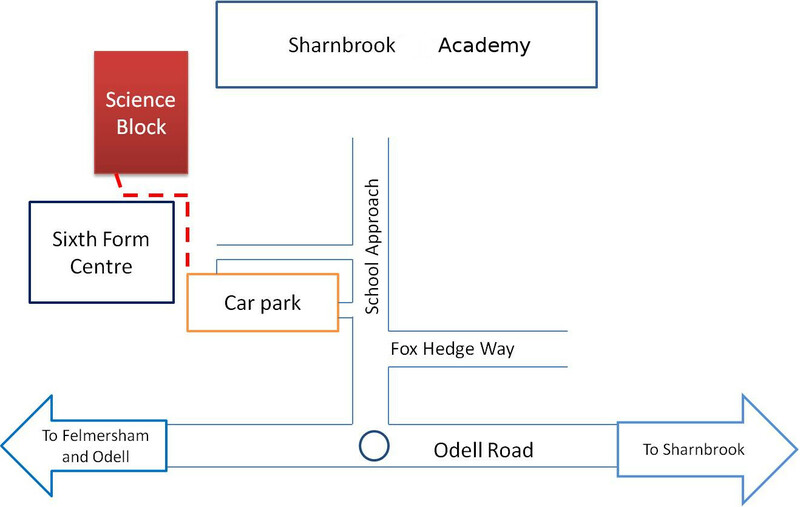 From Sharnbrook village Green go along Odell Road to the mini roundabout and turn right up School Approach. 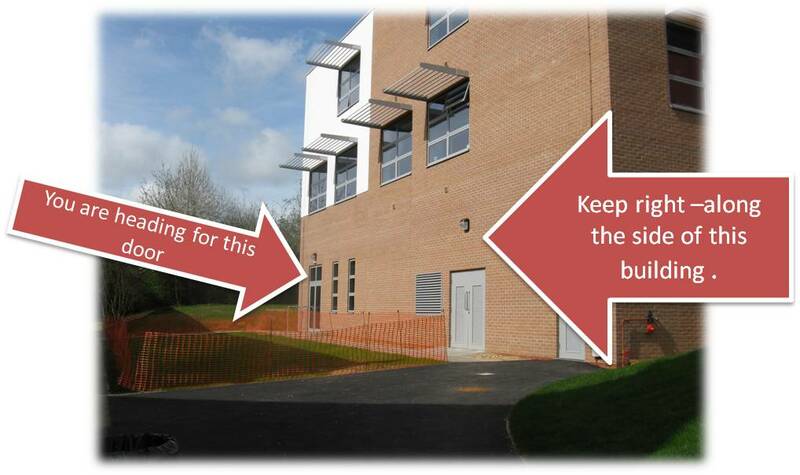 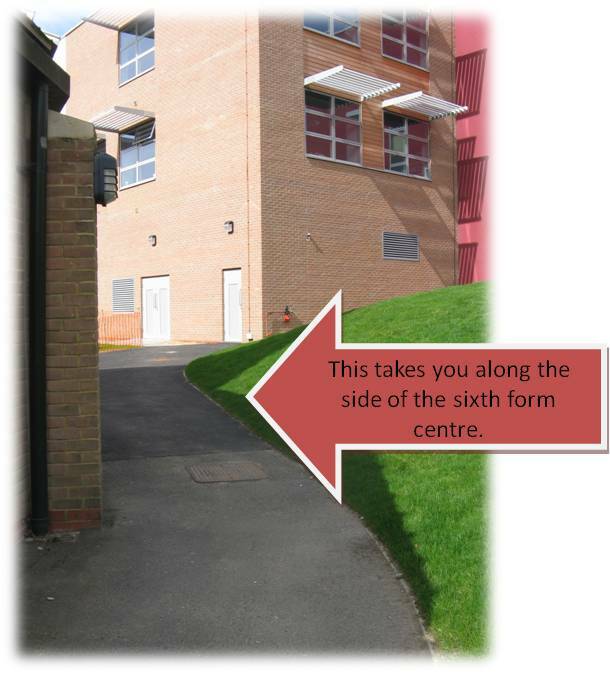 Take a left turn just before or just after the barriers into the Sixth Form Centre car park.